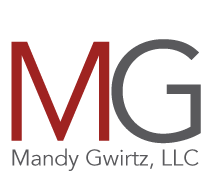 Attorney Mandy Gwirtz is an experienced, top-rated attorney who has been licensed to practice law for more than a decade. 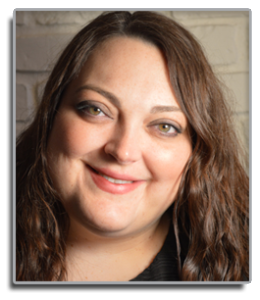 Mandy’s experience ranges from being the Assistant Prosecutor and Assistant Law Director for the City of Lakewood, to working as a Public Defender in Lake County for over ten years. She has experience bringing cases to trial both as a prosecutor and as a defense attorney. She has also argued in the Court of Appeals and the Ohio Supreme Court. While Assistant Law Director, Mandy worked with the Lakewood Planning Commission and the Board of Zoning Appeals. She was also involved with enforcing the City’s nuisance law which allowed her to work with landlords and tenants to resolve nuisance issues in the community. With this exposure, Mandy not only practices in the area of criminal law, DUI and traffic citations; she has expanded to include landlord/tenant law and estate planning. She can be trusted to prepare the legal documents specialized to your needs that will protect your assets and family.